There’s only one brand on the planet that can find themselves arriving to the party late, wearing a similar get-up to several others that have been at the party for a while, and, yet, still feel like an absolutely stunning original. It simply has to be Puma. 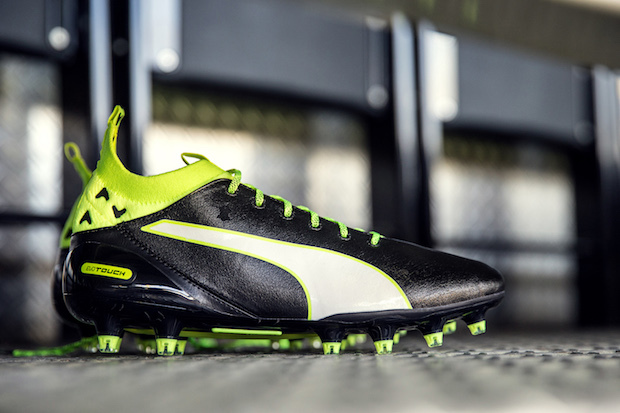 Stepping into the collar game, not with a whimper, but with a bang; Puma has given us the evoTOUCH. However, not content to merely amble into the collar game recreating what others have done before, these toys boast some serious upgrades and tech that makes it stand all on its own. Let’s take a step under the hood on this marvel. The evoTOUCH Pro comes complete with a K-touch upper to create “unprecedented touch” on the ball. After seeing what Puma was able to do with kangaroo leather on their SL-K boots, we have not doubt that the brand will work a similar level of magic with the material on the Pro. 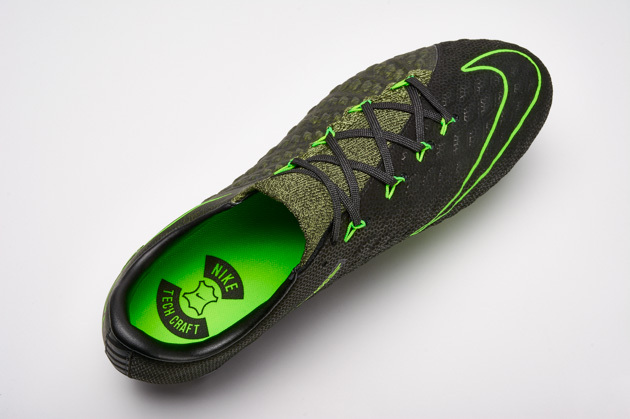 Then, the most obvious feature, the EvoKNIT sock is not meant to merely be a collar that aids in fit, but Puma hope that this is actually able to completely replace the need for a regular soccer sock! 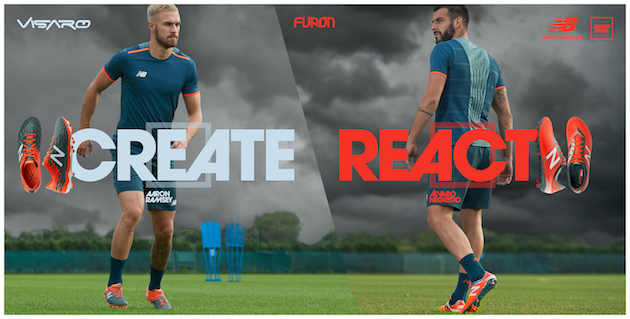 According to Puma, touch is all about how close you can get to the ball…so why not get rid of the sock so that you can get even closer? Inside the boot, we find Griptex patterns meant to provide “multi-directional grip and reassuring fit.” One of the biggest causes of blisters and discomfort comes from your foot shifting and causing friction (hot-spots) while playing. The evoTOUCH is built to keep you locked in so that those are issues of the past, and not a problem for Puma’s toy of the future. Weighing in at right around 7 ounces, boasting a conical set-up crafted with Pebax and utilizing Puma’s SPEEDTRACK, and hoping to set new precedents in terms of barefoot sensitivity, the evoTOUCH Pro is hoping to start a revolution all its own. 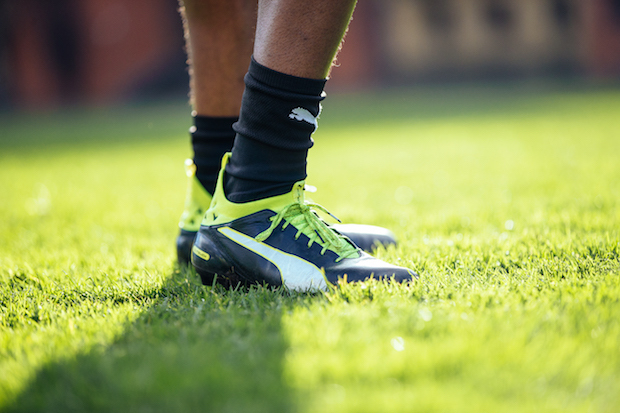 We can’t wait to get these out on the pitch and watch Puma’s stock continue to rise. 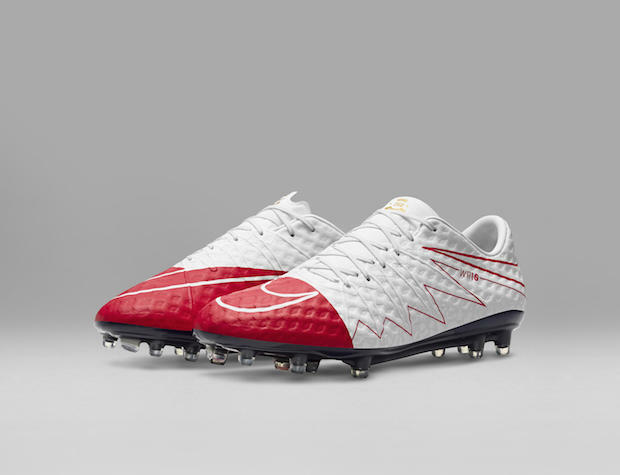 Keep an eye out for players like Cesc Fabregas, Santi Cazorla, and Marco Verratti to be rocking these boots once we hit the new season. 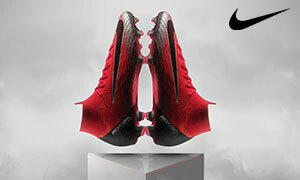 If your wallet isn’t quite capable of sustaining the $275 hit that the Pro brings, then Puma has got you covered. The evoTOUCH 1 is over $100 cheaper, yet still gives you most of the tech that we see on the Pro. The only real difference is found in the build of the upper. Instead of the K-touch upper, Puma has given the evoTOUCH 1 a super soft calf leather. If you’ve ever had the pleasure of slipping into a Puma boot that’s got a leather dominated upper…then you’ll know that it doesn’t matter what it’s labeled: Puma will craft a show-stopper. The evoTOUCH 1 still has the evoKNIT sock, the SPEEDTRACK outsole, the GripTex, and the conical studs that we see on the Pro. There’s also very little to distinguish between the two cosmetically, so we’re very anxious to give the 1 a test, because we bet it will end up sitting higher than most top tier boots that are currently available! Puma don’t mess around when it comes to introducing something new. If the big cat was going to join Nike and adidas in the collared game, then you knew that they were going to cut their own path. 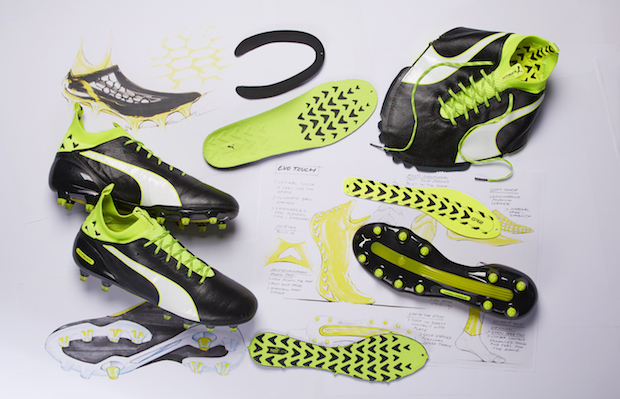 The evoTOUCH certainly checks every box that we would expect from a Puma release. It’s bold, it’s brash, and it most certainly is Puma.